Excellent employment prospects for Steiner trained teachers who have completed the Advanced Diploma of Rudolf Steiner Education. Steiner Education continues to expand in Australia and throughout the world, bringing with it an ever increasing demand for teachers trained in this educational philosophy. Upon qualification as a teacher, employment prospects are excellent! At present there are over 40 Steiner Schools (including State schools with Steiner Streams) in Australia requiring on average 2 or more new Steiner Teachers each year. The current and future needs for Steiner trained teachers in schools nationwide is outlined in research undertaken by Steiner Education Australia who endorse this course. In 2013 three new Steiner schools opened in Australia: in Bairnsdale (VIC), Bowral (NSW) and Moreton Bay (QLD). 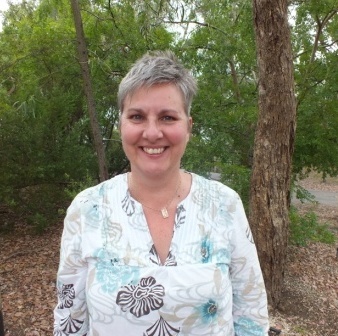 Another initiative was formed on the Gold Coast (The Orchard Waldorf School) and Sheidow Primary School in Adelaide will open its Steiner Stream in 2015. Castlemaine Steiner School advises it is now offering Years 11-12, thereby completing the full educational K-12 program. The state education authorities around Australia recognize the need for Steiner streams to run concurrently with mainstream education. In Victoria there are streams running at Mornington Park Primary School, Briar Hill Primary, Collingwood College, Thornbury Primary School, and East Bentleigh Primary School. The flexibility that comes with having qualifications to teach in both the mainstream system and in Steiner Schools, or in State Schools with Steiner Streams greatly widens employment options. These new and existing schools have an urgent ongoing demand for fully trained Steiner teachers, now and into the future. Additionally, the enormous growth in Steiner education throughout the world and particularly in the Asia-Pacific, offers an attractive employability prospects for those seeking to work outside Australia. A unique feature of a Steiner education is the “Class Teacher period”, where the teacher begins with his/her class 1 and stays with the same group until Class 8 (or in a K-6 Primary School, until Class 6). This means that in contrast to the transitory short term contracts which often characterize employment of graduate teachers in the mainstream system, the opportunity to find stable and long term employment as a Class Teacher is a reality for a Steiner trained teacher. The Melbourne Rudolf Steiner Seminar is one of the only organizations world wide to offer a full-time nationally accredited course in teacher training. Many graduates of the Advanced Diploma who went on to complete the pathway to a Bachelor of Education, or who were already teachers but sought this specialised training to prepare them for a Steiner school, are now in positions in schools around Australia. Visit the Steiner Education Australia (SEA) website to look at current positions vacant, or the international Waldorf Today site. 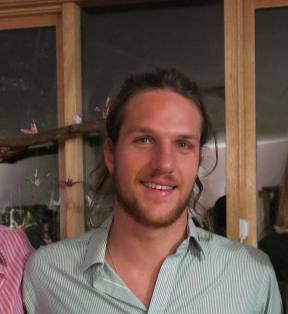 Hugh completed his Bachelor of Education through our pathway from the Advanced Diploma of Rudolf Steiner Ed to Deakin University and was immediately employed as Class 1 teacher. 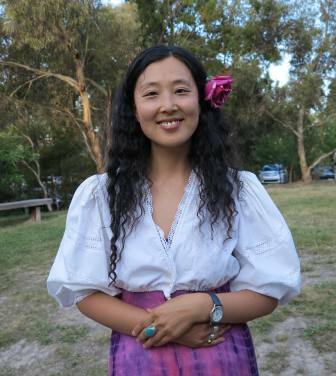 Jue Hui studied here as an International student and now works as a Steiner teacher in Korea. Claire returned to her vocation as a teacher with new inspiration, by adding to her training through this course. She is now taking Class 1. Jonathan was already a qualified teacher but wanted to work in Steiner education. He completed our Advanced Diploma of Rudolf Steiner Education in 2014 and then took up a Class 2 position. 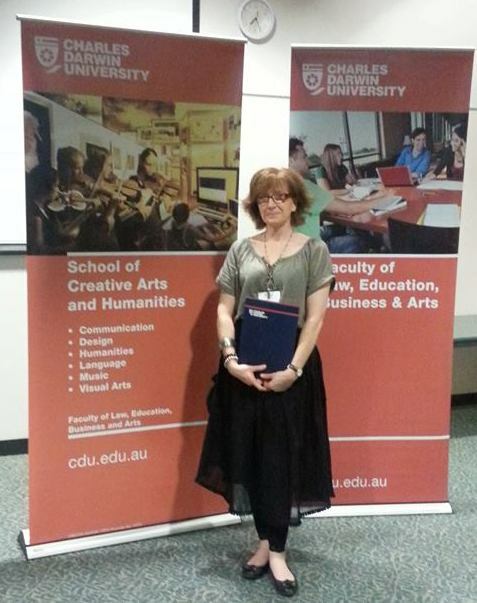 Rachel completed her Bachelor of Education (Primary) through Charles Darwin’s on-line delivery program, and in addition to winning the 2015 Charles Darwin University Annual Prize for Outstanding Academic Achievement by an external student, is now Prep teacher at Briar Hill Primary School (a State school with a Steiner stream).